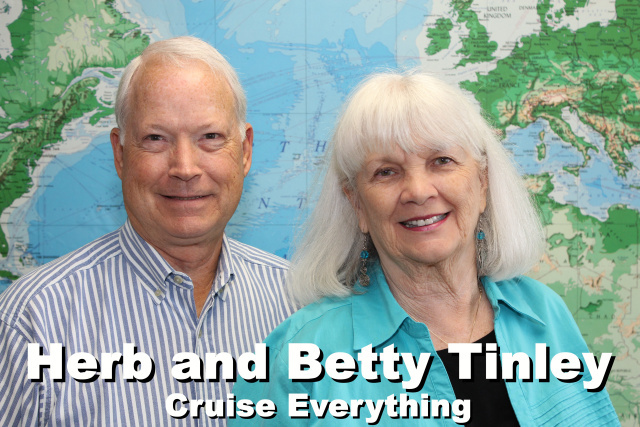 Join Betty and Herb Tinley on Regent Seven Seas newest ship, the Seven Seas Explorer. This is cruising at its elegant best. Totally all inclusive, there is no finer way to travel. This is the zenith in cruising. From unlimited beverages including wine and spirits, to free gratuities, free specialty restaurants, free WiFi, free shore excursions, free 1 night pre hotel package in concierge suites and above, free transfers between airport and ship, and the inclusive amenities do not stop here. Between Lisbon and Barcelona, we will visit each of the three captivating Canary Islands, the exciting island of Madeira, the mysterious North African Moroccan cities of Casablanca and Agadir, and Cadiz (Seville), Spain, the oldest city in Western Europe. If you have not been to Lisbon before this visit will be most memorable as will our stay in Barcelona. Both cities are “alive” with history, fascinating people, fantastic food, and dynamic architecture. Special priced Business Class air arrangements are available through Regent Seven Seas at only $2,500 per person for select gateways. your stateroom. Space is limited. * Category E or higher suites receive additional amenities such as a one night pre-cruise hotel stay. Gross Tonnage: 56,000 Overall Length: 735 ft.
Beam (Width): 102 ft. Draft: 23 ft.
Itinerary subject to change without notice. "THE MOST LUXURIOUS SHIP EVER BUILT"
Three firms—Tillberg, CallisonRTKL, and Icrave—were tasked with bringing the Seven Seas Explorer to life. In many ways, the ship echoes the grand ocean liners of the 20’s and 30’s, with its impressive chandeliers (473, to be exact) and Art Nouveau-inspired restaurant, Chartreuse, which has gold-leaf wallpaper studded with crystal beads. But the Seven Seas Explorer, at its core, feels very modern and fresh. For example, on the pool deck, you’ll find a patterned, metal-cut out ceiling, and voile curtains for privacy. At the entrance to Pacific Rim restaurant sits a massive bronze sculpture that is modeled after a Tibetan prayer wheel. And in the Compass Rose dining room, some columns are covered beautifully in mother of pearl—a nod to the sea. Foodies will not be disappointed on this ship. The restaurants are sophisticated; the food is excellent; and what’s more, you are not charged extra to dine in any location. In fact, you’re guaranteed to dine at each restaurant one time during a sailing, so you don’t have to stress about missing out. Prime 7, designed by Icrave, is more polished take on your traditional steakhouse. You can order massive cuts of rib eye, prime rib, or a whole Maine lobster—with truffle fries on the side—and sit in a velvet banquette surrounded by beautiful art. Compass Rose, the main dining room on deck four, is open for breakfast, lunch, and dinner. One of the most decadent experiences during a Mediterranean cruise: a champagne lunch highlighting Spanish specialties, including endless slices of Jamón ibérico and hunks of manchego. Spacious, elegant, and well laid-out, the cabins, which all have balconies, are billed as suites, and range in size from a 307-square-foot Veranda Suite to the 4,443 square-foot two-bedroom Regent Suite. Some of our favorite touches: leather-paneled headboards, which add warmth to the room; bedside reading lights; marble bathrooms with in-laid stone; and drawers, drawers, drawers. Clearly, the designers had couples in mind, as there’s space enough for two people to unpack and store everything from evening bags to bathing suits. If you are someone who likes to do shore excursions, then Regent will be a great choice in terms of value since most excursions are included within the price of your cruise fare. In Sardinia, for example, passengers will have the option of doing a wine tasting, a bus tour to the famed Costa Smeralda, or a bus tour and ferry ride to Maddalena Island, at no additional cost. What promises to be a very special experience, however, are the Gourmet Explorer Tours—exclusive excursions that show off a destination’s culinary side. For $299 per person in Barcelona, you’ll wander the famous Boqueria and Santa Caterina markets; sample olive oil during a tasting; and then enjoy lunch at the two-Michelin star restaurant ABaC and go behind-the-scenes of chef Jordi Cruz’s kitchen on a tour. You don’t want to miss a cooking class and demo at the Culinary Arts Kitchen, which is run by Chef Kathryn Kelly. Regent’s sister brand, Oceania, is famous for its culinary centers, but this is the first one on a Regent ship, and it is a stunning space, with floor-to-ceiling windows backing each of the cooking stations. During an hour-long course, you will make practical, delicious dishes such as a drunken limoncello cake, Asian Rumaki, and French mustard vinaigrette with greens—all recipes you could easily do at home. The following pricing is per person, double occupancy and reflects the rates under Advanced Booking Incentives. All rooms are private veranda suites. All rates listed are per person based on double occupancy and do include taxes and fees. Additional Suite pricing available upon request. Single and triple occupancy rates available upon request. Deposit: 15% of total cruise cost to secure a suite. Travel Guard Insurance available and highly recommended. Final payment due January 2, 2019. Post Hotel and Tours in Barcelona are available. Ships Registry: Marshall Islands. All rates listed are per person, cruise only, based on double occupancy and subject to change and availability. Cruise line reserves the right to add a fuel surcharge. A minimum guest count is required for featured group escorts to accompany group. Group amenities and events subject to change. FST: ST14302. CLIA: 00397213. Call (239) 275-1717, ext. 12 for more details and to reserve your stateroom. Space is limited. 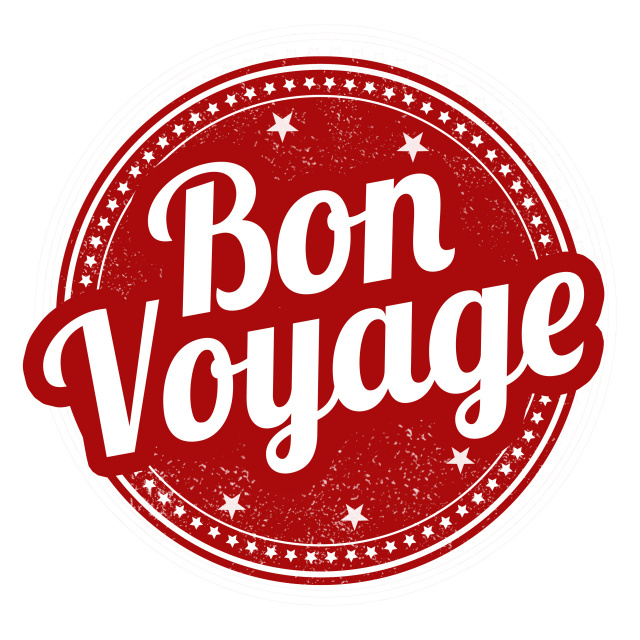 Copyright ©2018, Cruise Everything and Fritz Travel Inc. All rights reserved. Cruise itinerary, events, celebrity and group hosted participation, amenities and gifts are subject to change.